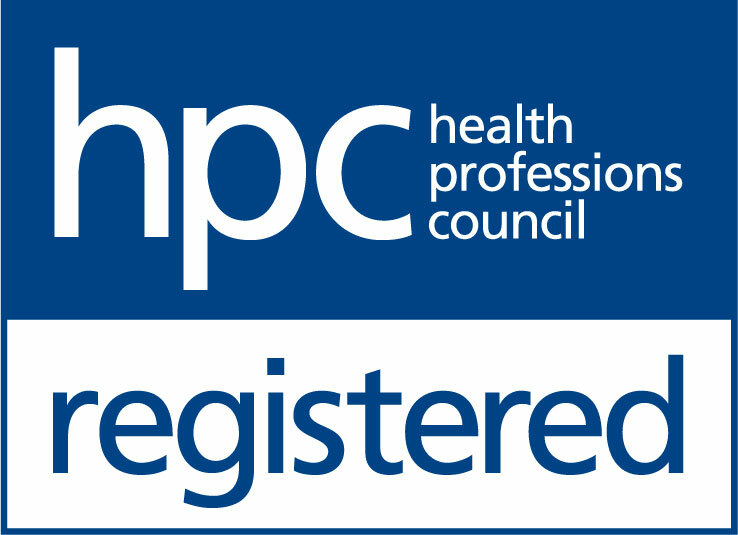 The Hearing Care Partnership Haverhill is located in Observatory Opticians, offering free hearing tests, hearing aids, ear wax removal and hearing services in Haverhill. Observatory Opticians Haverhill have a spectrum of eyewear brands including Tom Ford, Gucci and Lindberg. You can come in and sit down with a cup of tea whilst the experienced and welcoming team help you with all of your optical needs. 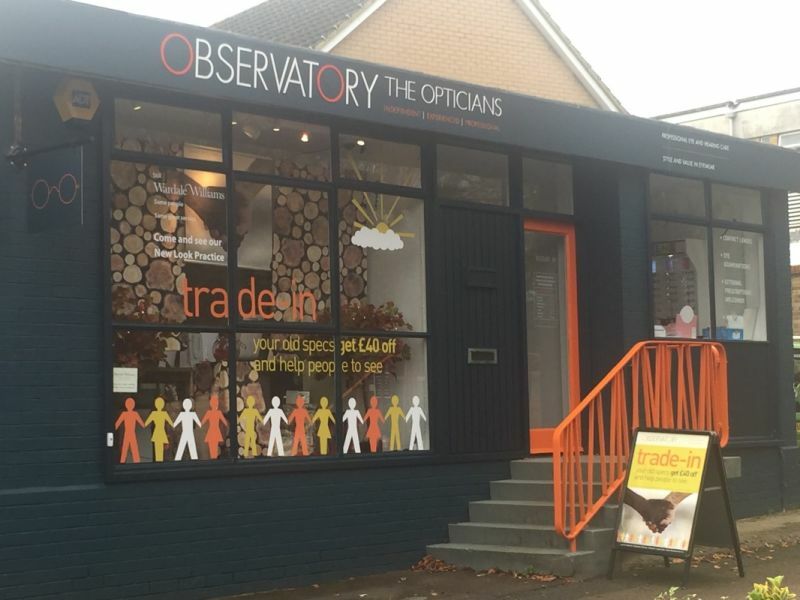 Clinical excellence teamed with a personal touch, The Hearing Care Partnership is delighted to share their expertise with the loyal patients in Observatory Opticians Haverhill.